*XF NA Petrol from VIN R47154 onwards. 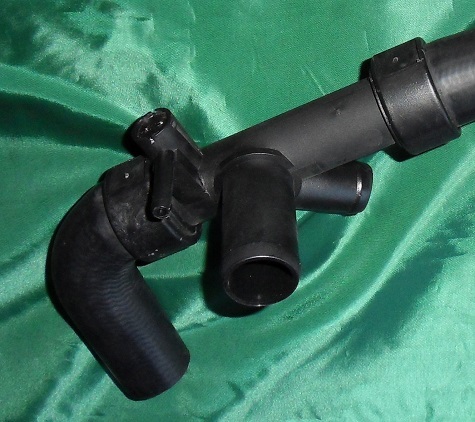 Jaguar V8 Water Outlet Seal. 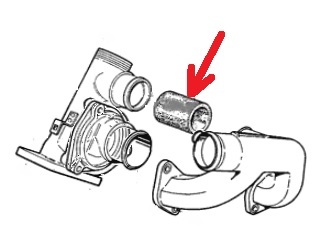 Seal between Water Outlet or Thermostat Housing and Cylinder Head. Select from Options as required.